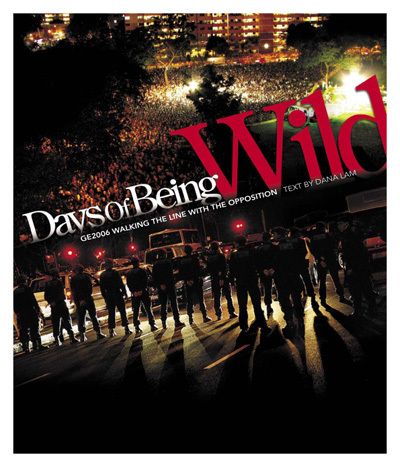 Dana Lam and Fong Hoe Fang launched the book, “Days Of Being Wild – Walking The Line With The Opposition” recently at SMU. The book is now available in major bookstores or visit Ethos Books. View photos of the book launch here.